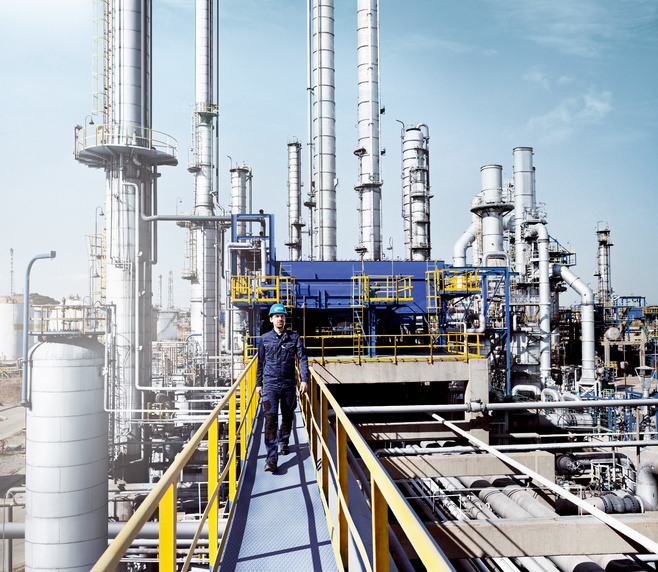 Refineries and chemical plants operate in an extremely challenging environment. Handling of hazardous materials within large scale, highly dynamic markets, stiff global competition, and stringent environmental standards are key characteristics of that industry. 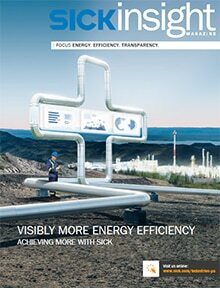 Process automation on multiple levels across the whole value chain greatly contributes to plant profitability by operational excellence and safety. 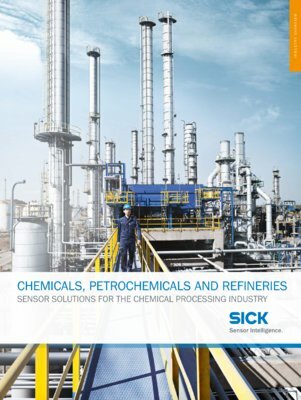 In particular, process analyzers play an essential role in reducing production costs, enhancing product yields, increasing plant safety, and ensuring compliance with local emission regulations. They fulfill vital tasks in different parts of the plant and maximize efficiency and uptime of many process units.